Din sized in car DVD player with built in USB port and SD card slot. 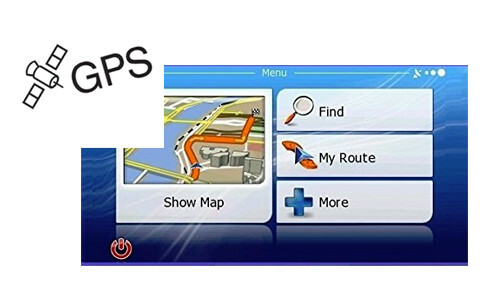 With it's RGB connection it is perfect for use with our Audi A4/A5 multimedia video interface with GPS. Great value digital TV tuner + antenna, perfect for use with our multimedia interfaces. 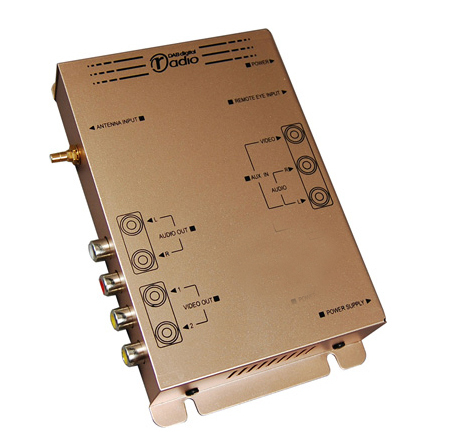 High quality digital TV tuner + antenna, perfect for use with our multimedia interfaces.